FORD has described the new Focus RS as a game changer. The new model, an All-Wheel-Drive, was previewed today in Cologne, ahead of its global reveal at the Geneva Motor Show next month. 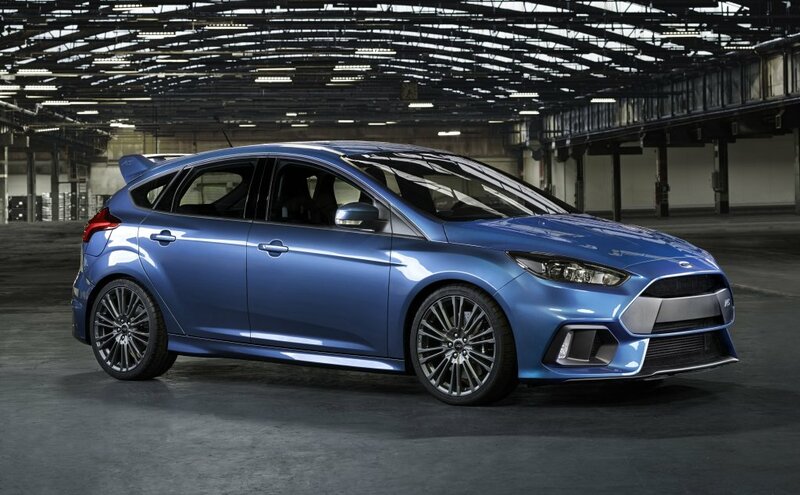 The third generation Focus RS boasts a 2.3-litre EcoBoost engine that can produce ‘in excess of 320PS’. 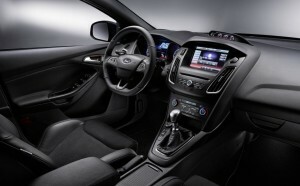 This engine shares its ‘fundamental structure’ with that in the all-new Mustang, however, Ford says it has been ‘significantly upgraded through a comprehensive package of design changes’. It adds the ‘ground-breaking’ new Ford Performance All-Wheel-Drive with Dynamic Torque Vectoring offers ‘class-leading cornering speed and limit handling’. President of Ford of Europe, Jim Farley said: ‘The new Focus RS represents Ford at its passionate best – delivering innovation, unmatched driving dynamics and stunning performance that was previously the sole province of high-priced performance luxury marques and exotics. He added that by using EcoBoost technology, it can show ‘how an innovation that powers almost every car in our range can also be the heartbeat of our finest performance cars’. 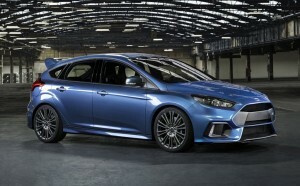 Slated for production in Germany later this year, the new Focus RS is the first model for global distribution. Further details will be announced at the Geneva Motor Show.